Growing cannabis in high altitude locations. Some people grow cannabis in high altitude locations because they live in the mountains, whereas others choose to grow at high altitudes since it often ensures good security for their plants. However getting the best results requires specially bred high altitude seeds that are adapted to the conditions such as thinner mountain air and cooler night time temperatures. Dutch Passion have created two high performance strains specifically for high altitude growers, Pamir Gold and Snow Bud. Within the cannabis community there has been quite a debate about whether cannabis grown at high altitude is more potent than that grown at (or near) sea level. Some growers claim that sunlight at high altitude receives less atmospheric filtering which changes the composition of the UV light components relative to sea-level sunlight. This, it is claimed, increases cannabis trichome production resulting in different and more potent cannabinoid profiles for those plants grown at altitude. Whether or not this is true may take more research to prove. But two points are not disputed. Firstly smoking weed at high altitude will get you more stoned than it would at sea level due to the lower atmospheric oxygen levels. Secondly, not all plants bred to grow at (or near) sea level will perform as well at high altitude. That’s why Dutch Passion have created two high performance strains that give outstanding grow results in high altitude regions such as the Alps, Pyrenees, Sierra Nevada and the Caucasus. 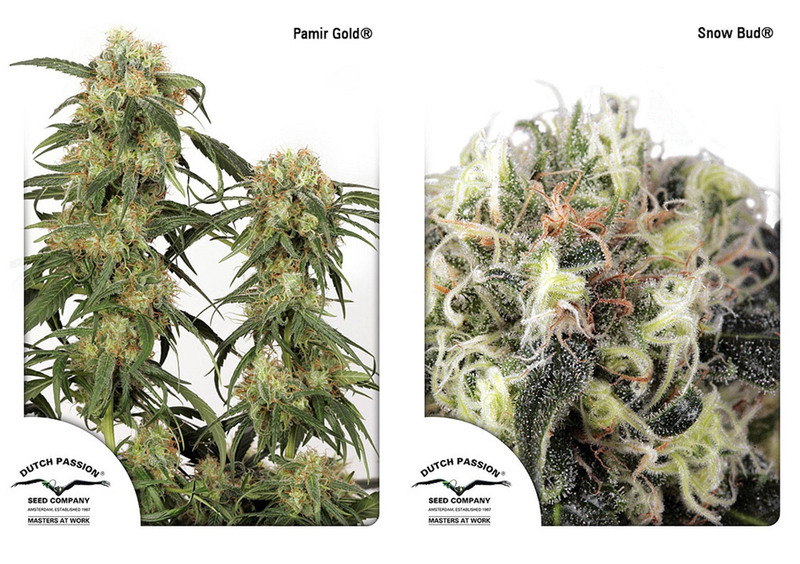 Pamir Gold and Snow Bud are the result of an expert Dutch Passion breeding program to create cannabis strains that give premium performance thousands of metres above sea level. The parent genetics for Pamir Gold came from the Himalayas whereas Snow Bud originated in the Afghanistan mountains and was combined with South African genetics. 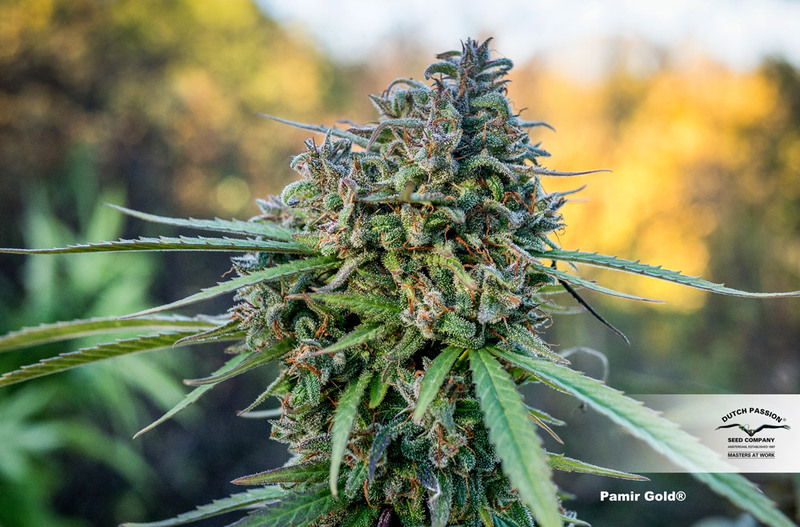 Both strains underwent a Dutch Passion selective breeding program in the Swiss Alps to allow optimisation and stabilisation of the yield/potency characteristics. Although these high altitude seeds may never become mainstream best sellers they are priceless to those that need them. Mountain growers sometimes live at high altitude and are therefore obliged to grow there. For other growers, mountains offer the isolation needed to prevent unwanted visitors. Outdated prohibition laws coupled with limited growing opportunities in cities has caused some growers to explore remote mountainous locations. Often these isolated grows will require long hikes to reach them and the grow may only be able to receive occasional visits. Dutch Passion high altitude seeds are designed to be tough yet potent plants that will give excellent results. If you are growing at high altitude then Dutch Passion high altitude seeds are the best that money can buy.